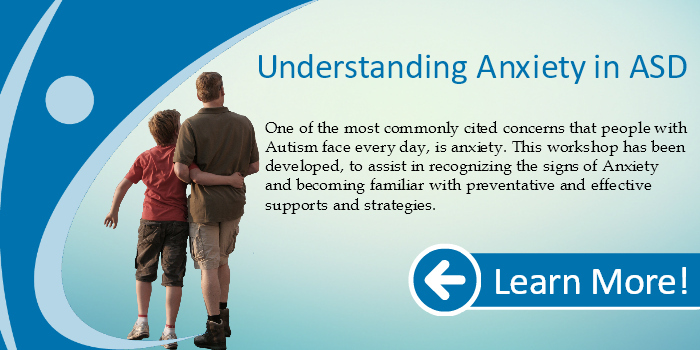 One of the most commonly cited concerns that people with Autism face every day, is anxiety. 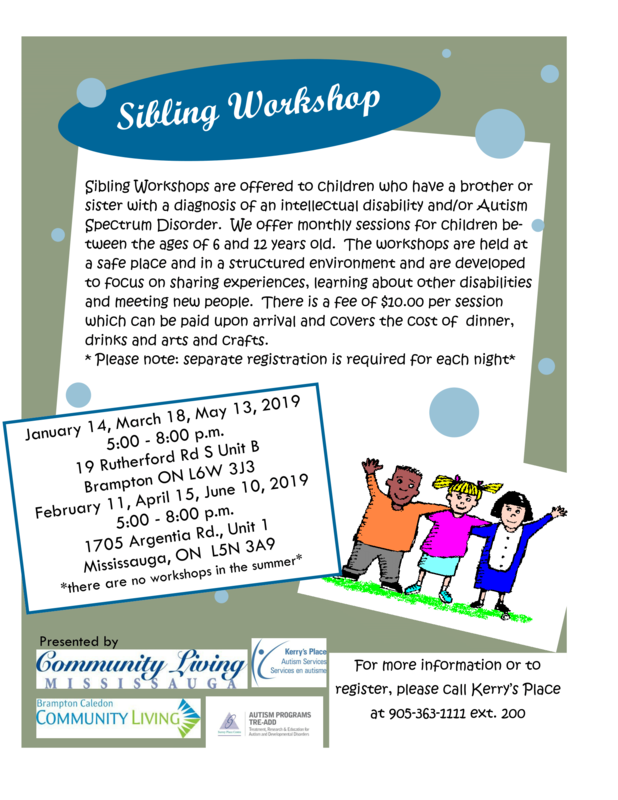 This workshop has been developed, to assist in recognizing the signs of Anxiety and becoming familiar with preventative and effective supports and strategies. Come learn more and be empowered on how to help your son/daughter/self gain a sense of control over life again!